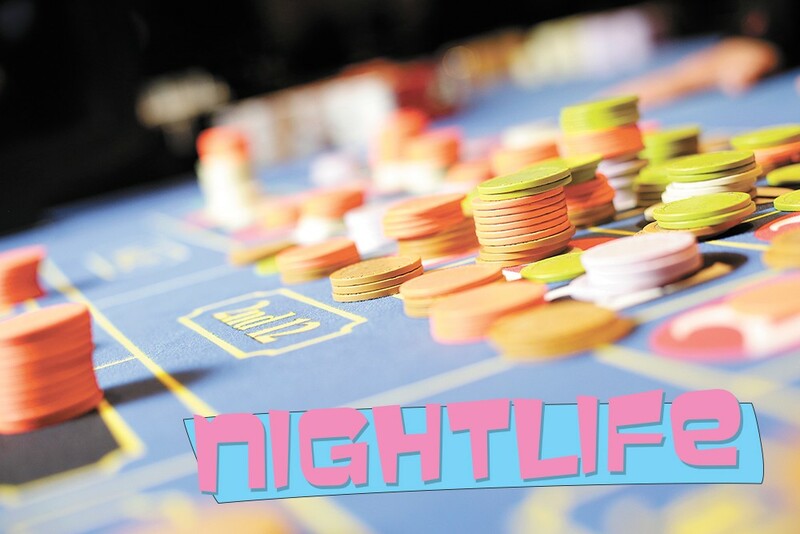 Northern Quest is going all in on entertainment — with gambling, restaurants, bars, spas, concerts, clubs. 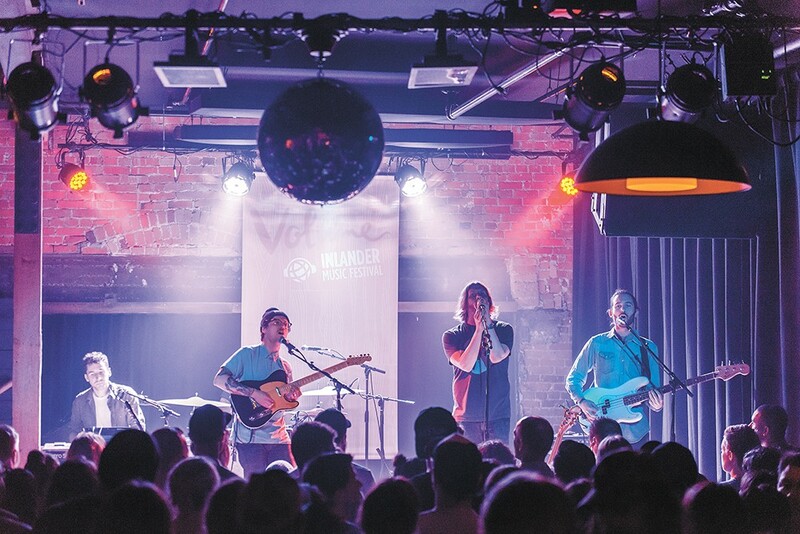 The Bartlett is a two-time winner, as Best Live Music and All-Ages Venue. 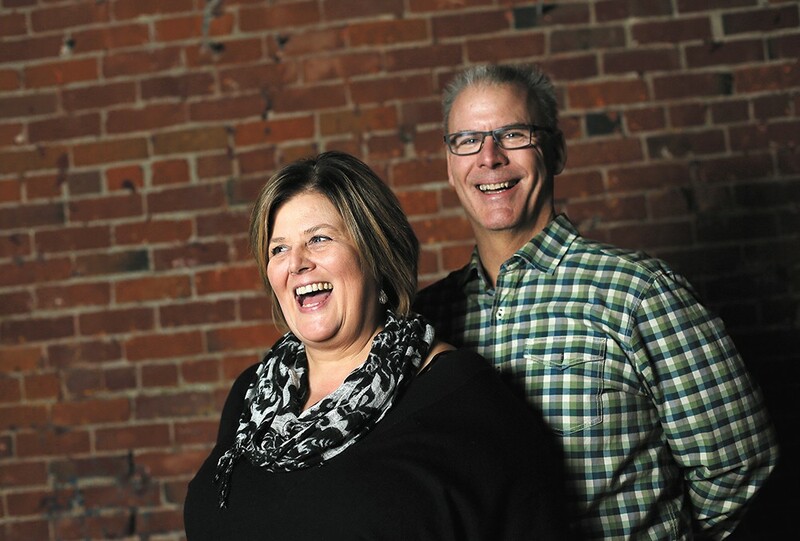 Renee Fandt and her husband, Kevin, are two of the Spokane Comedy Club owners. The original print version of this article was headlined "BEST OF 2018 | Nightlife"